Insurance group: 30 - 41 How much is it to insure? 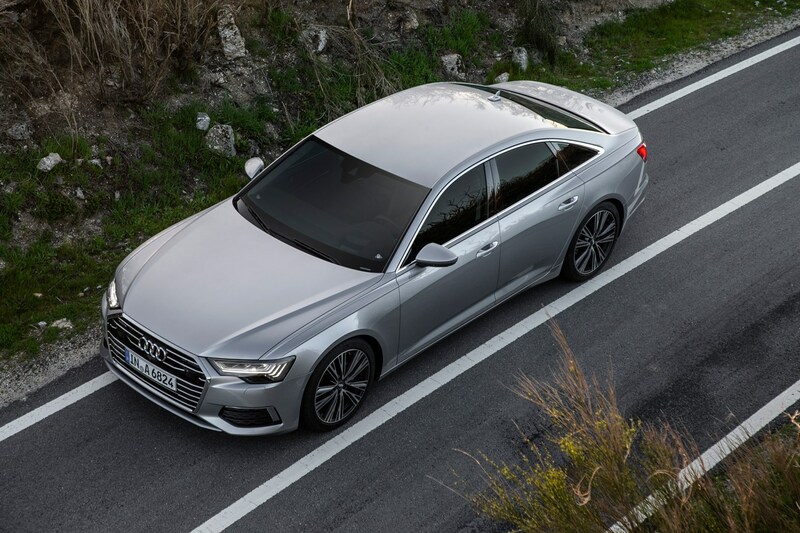 The Audi A6 Saloon is the most important arrival in the executive car market so far in 2018, taking on on the BMW 5 Series Saloon, Mercedes-Benz E-Clas Saloon and Jaguar XF Saloon. 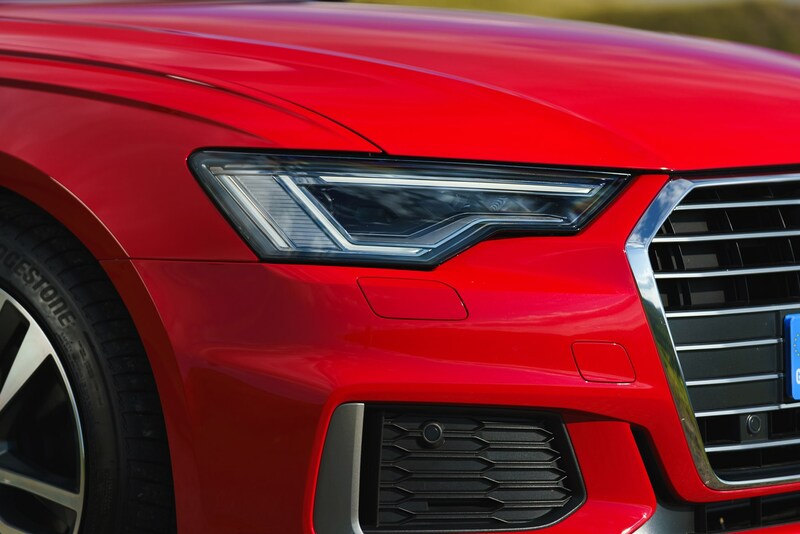 It’s hugely important for the company, and clearly has some very capable opposition – so has Audi done enough to build the best car in its market sector? 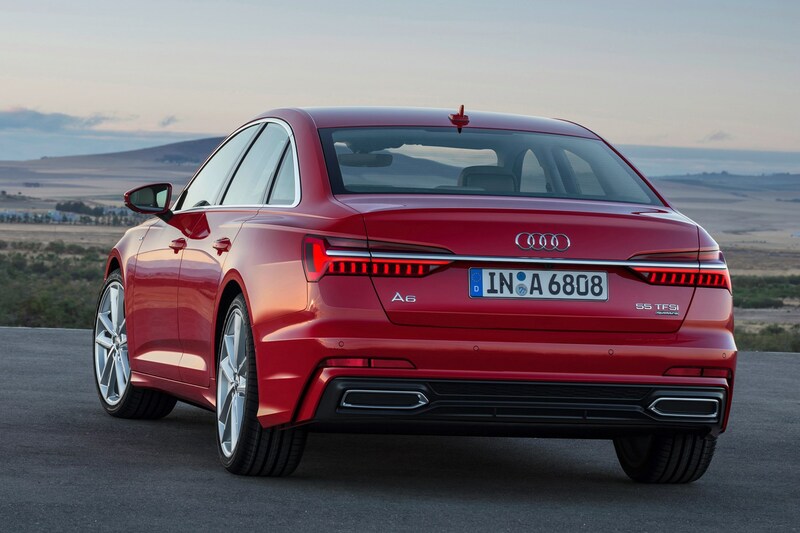 Despite its familiar styling, the fifth-generation A6 Saloon is all-new from the ground up. 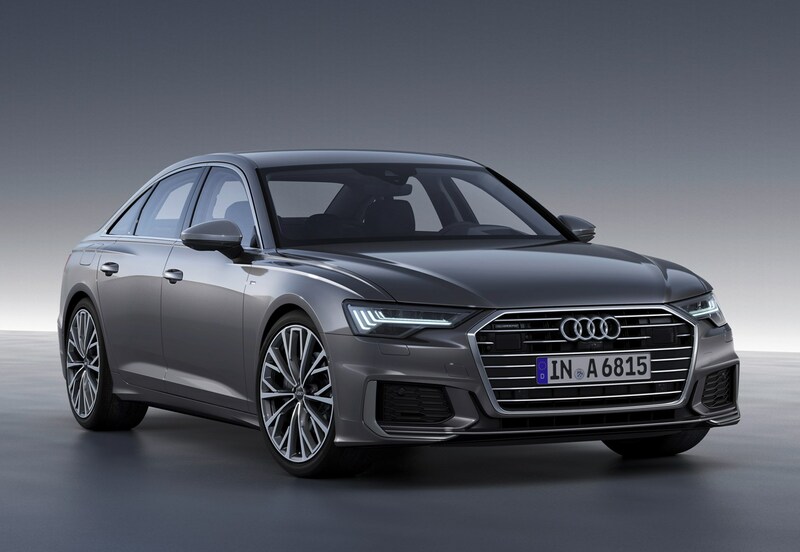 It benefits from a huge number of changes across the board, including its new body - which is larger than before, more efficient engines, and a more tech-laden interior. 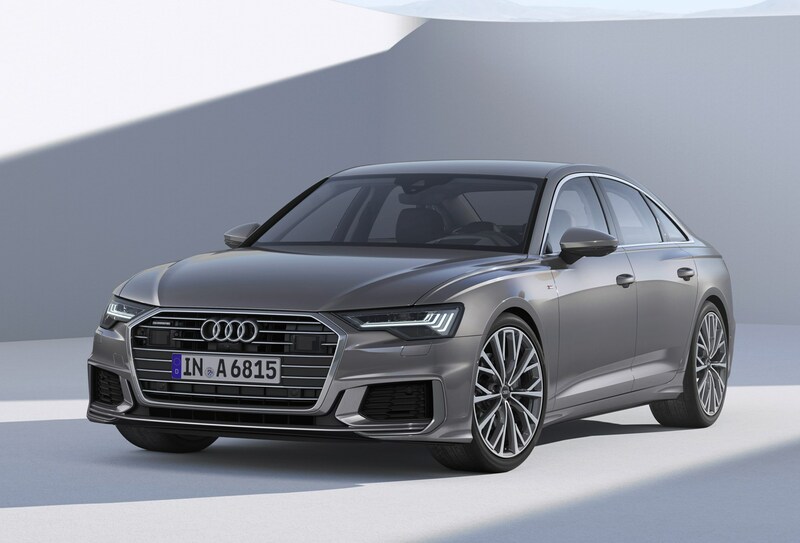 It still looks unmistakably Audi – and that entails – but has a lot of new, sharp design elements also seen on the fresh Audi A7 Sportback and the luxurious A8 Saloon. 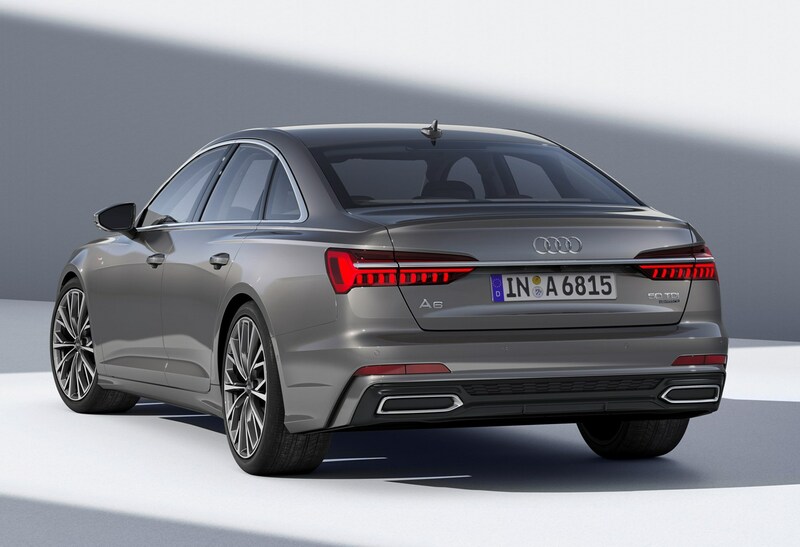 The whole car is long, low and wide; in fact, it’s 7mm longer but with a wheelbase extended by 25mm for increased interior space. 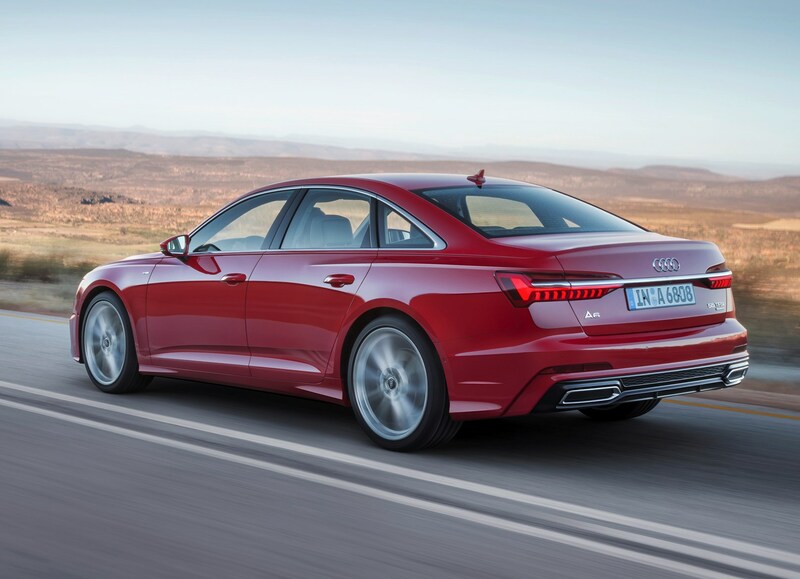 It’s also 14mm wider than the previous-generation A6 Saloon, which Audi says is better for handling stability. 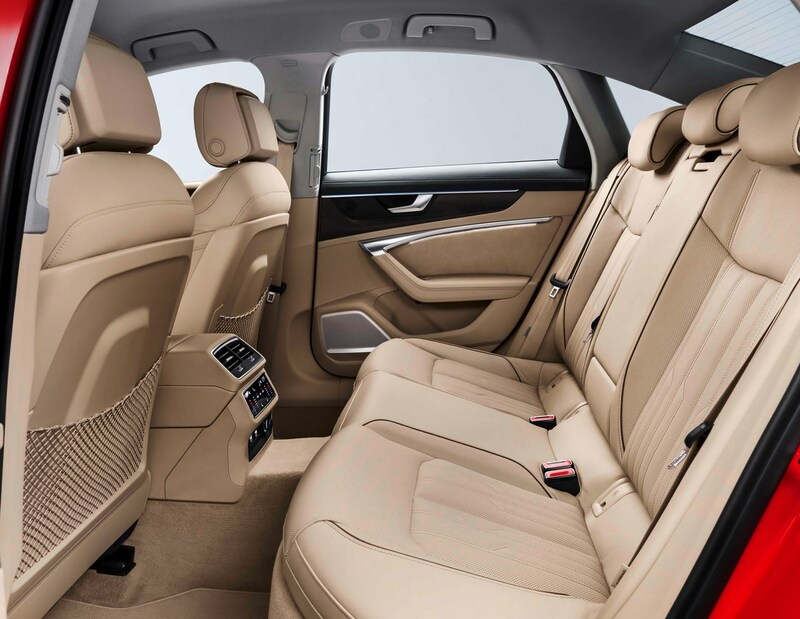 Its 530-litre boot has a wider opening as a result. 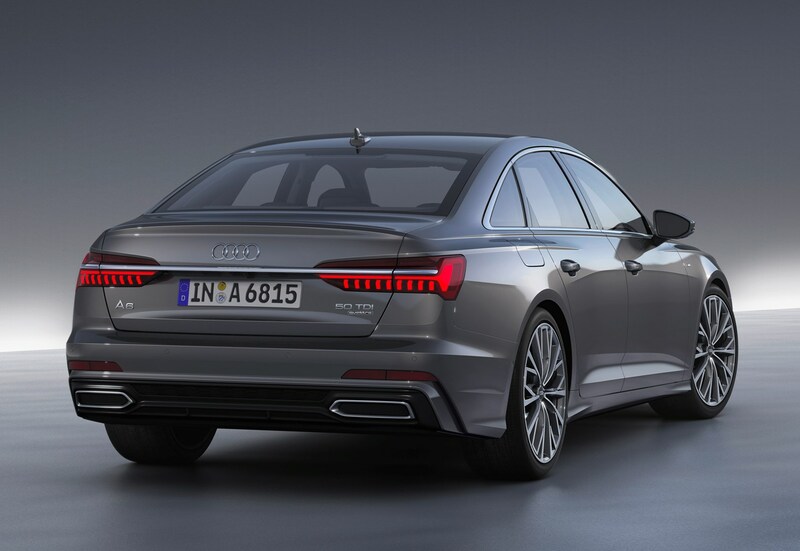 What engines can I get with the new Audi A6 Saloon? 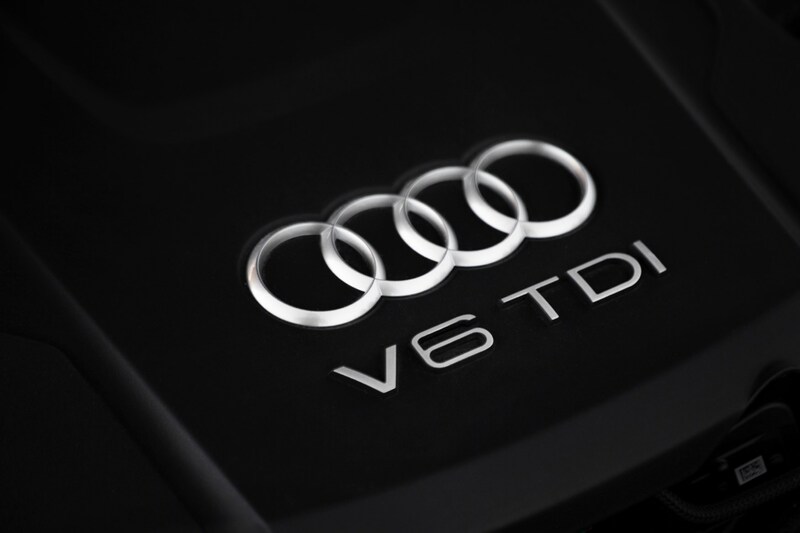 The engine range comprises four engines available from launch – one petrol and three diesels. 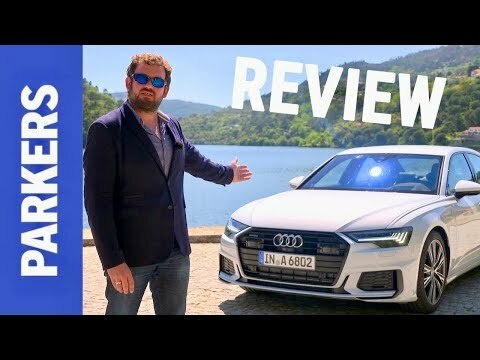 These are detailed and reviewed in the performance section of this review. 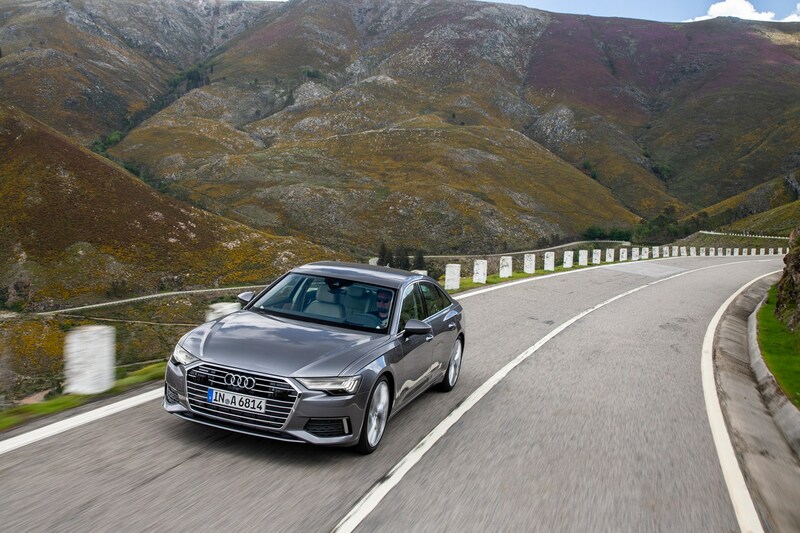 You’ve got a choice of four suspension configurations – two each for Sport and S Line trim – and rear-wheel steering is an option for the first time too. We’ve tested all this extensively in the Handling section. 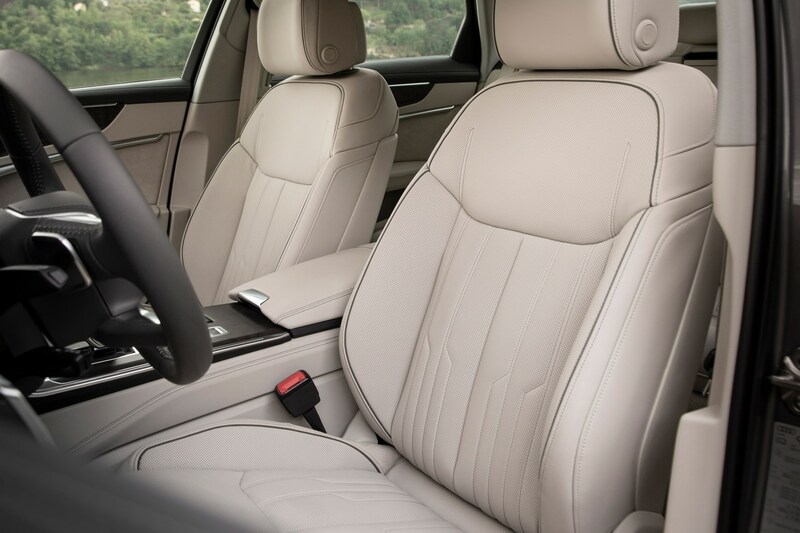 Inside, it’s classic Audi: it’s impeccably well-built and looks great. 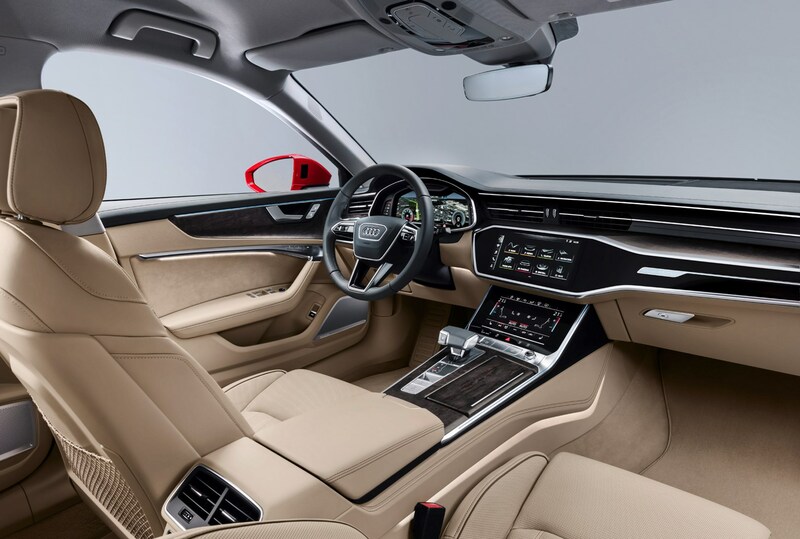 The technology on offer here – standard and optional – has some very clever features, including twin touchscreens that work with the Virtual Cockpit instrument screen and cloud-assisted voice control that accepts natural speech. 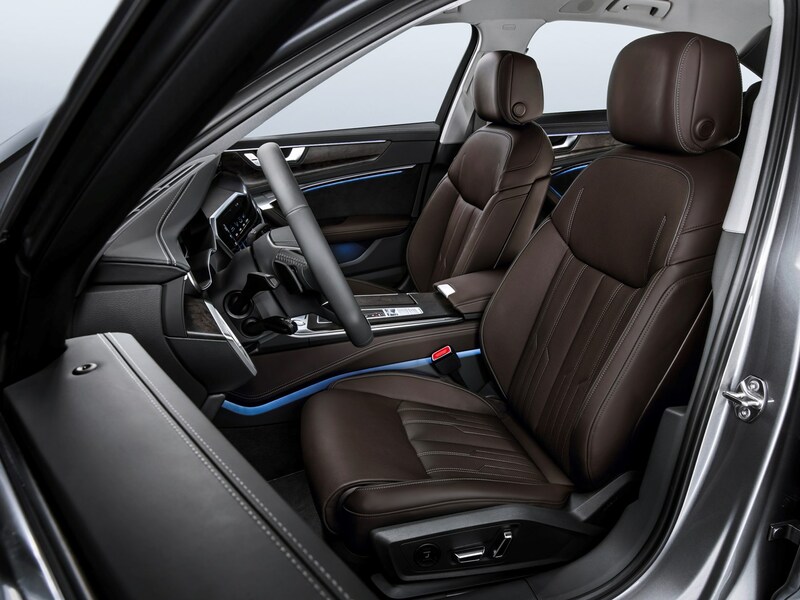 Tell it you’re hot and it’ll lower the climate control temperature. 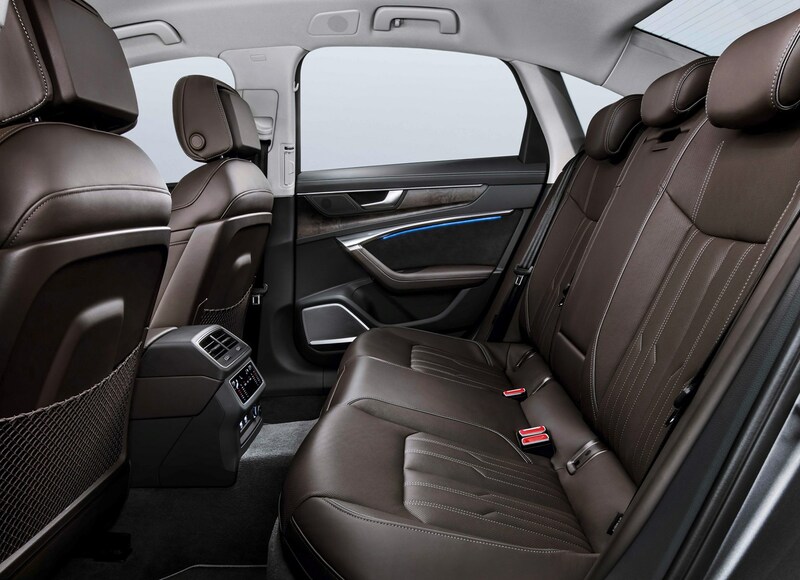 There’s also more rear leg and shoulder room, plus more space for taller passengers’ heads. 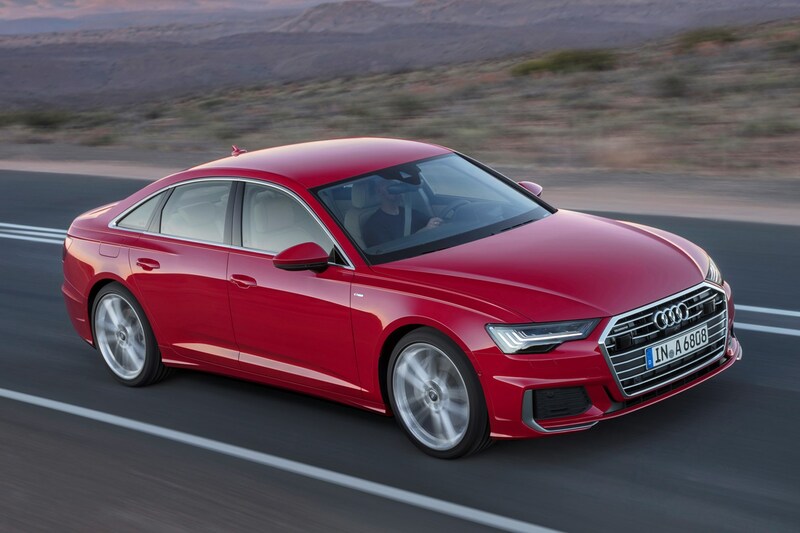 It's a safe four-door, too, achieving the coveted five-star rating from Euro NCAP in autumn 2018. 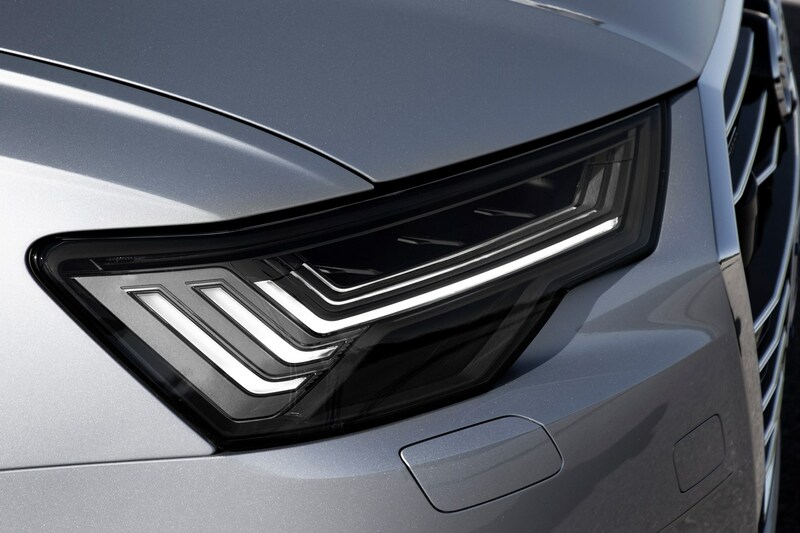 UK trims are initially expected to consist of Sport and S Line, with more to come in the future. We’ve yet to learn exact specifications at time of writing. 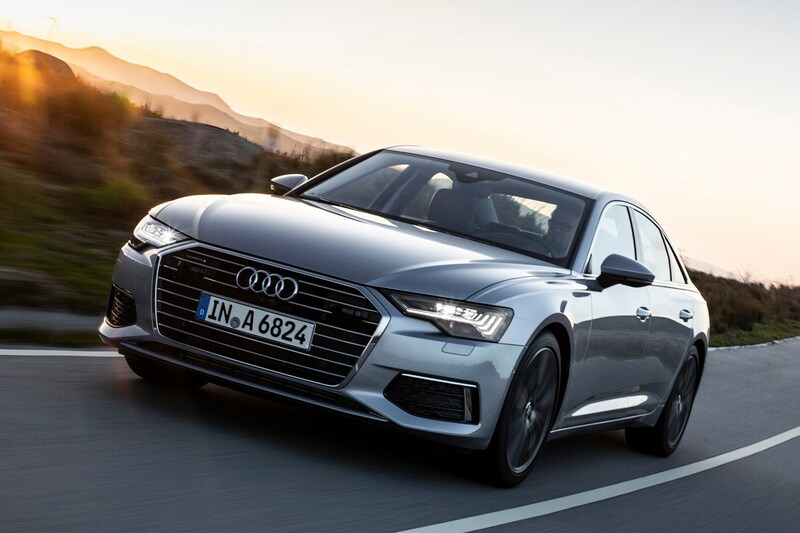 From our initial evaluation we think Audi’s onto a winner here. 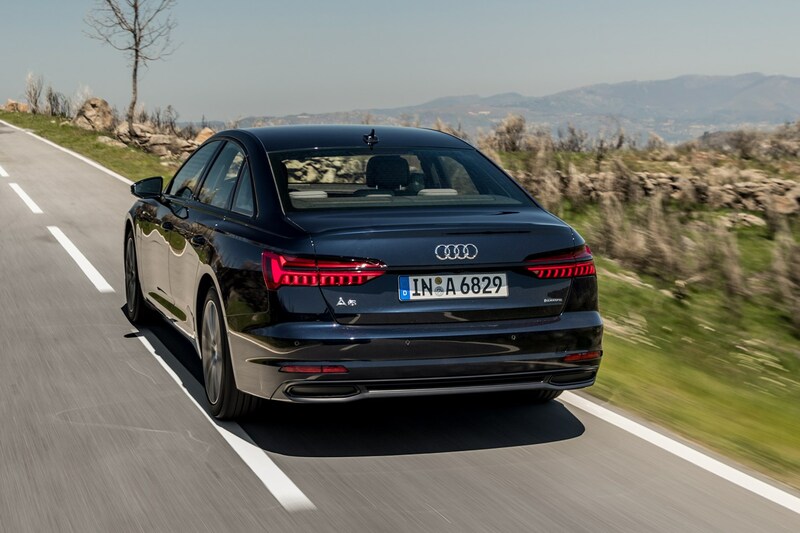 The new A6 Saloon impressed with its drive, its build quality and technology. 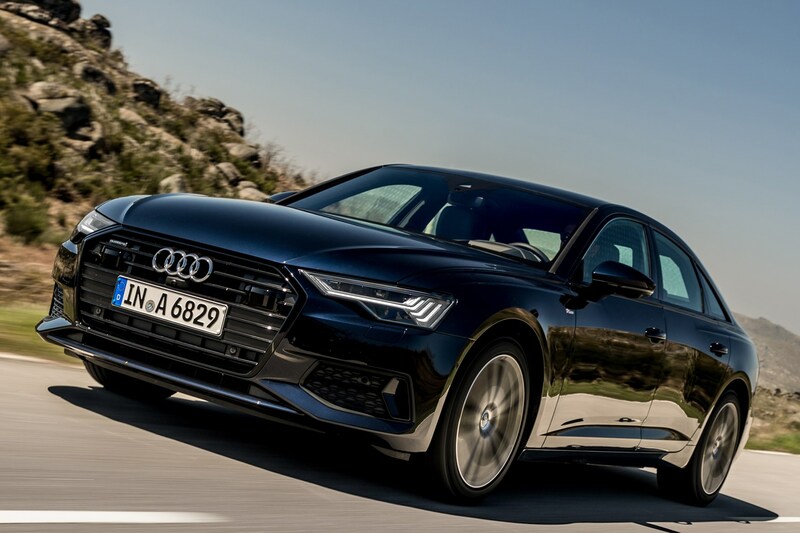 It’s already clear its outright proficiency will depend heavily on which model you choose, however, so we’ll need to get to grips with the car in the UK for an extended test to see if it’s as good – or better – than the BMW 5 Series or Mercedes-Benz E-Class. 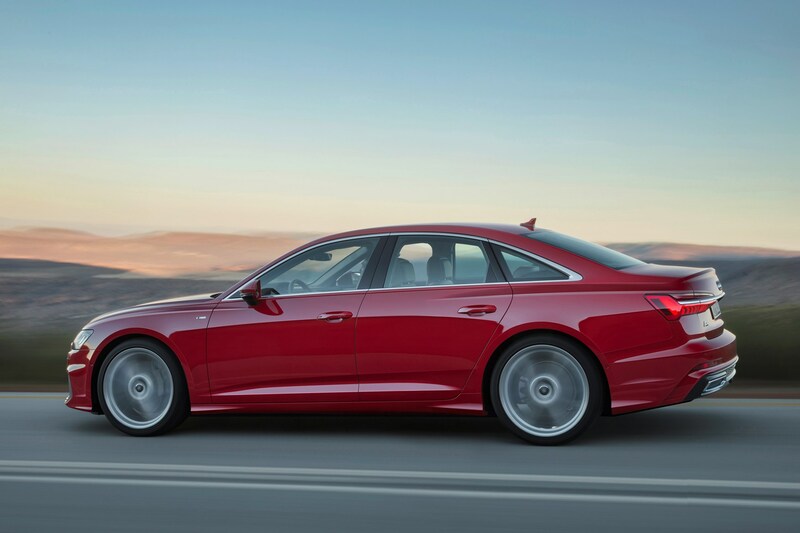 We’re confident it’s already head and shoulders above the Jaguar XF, though.